Since 1957, Maison Lenôtre carries on the values of its founder: a passion for craft, a concern for a job well done, a search for excellence, and sharing a skillset. Maison Lenôtre is a large family of craftsmen who pass from generation to generation the art of revealing the character of the right ingredients. 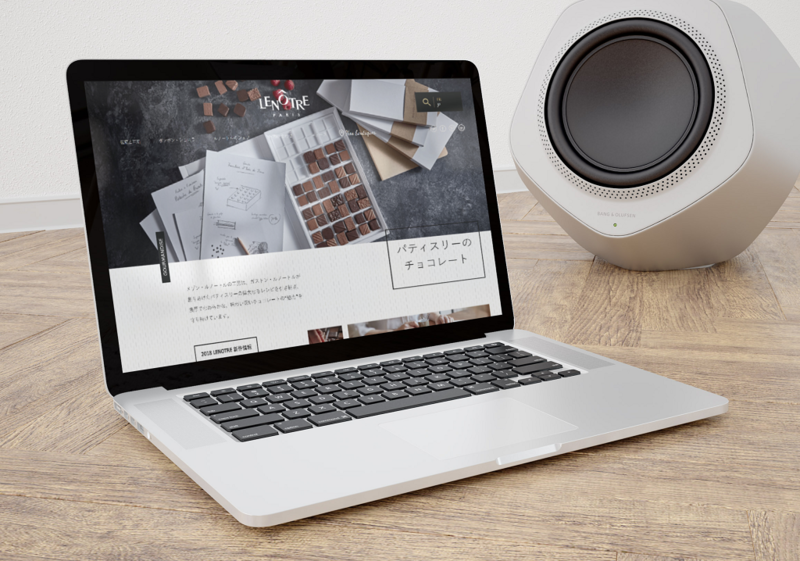 To create a dynamic marketing website for Lenôtre Chocolate that is designed to have a Japanese version as well. And to have a competitive marketing website, you need it to be attractive. To do so, we have delivered a very “lively” platform with entirely css based animations that were thought out from initial and design stages. We collaborated with the Lenôtre team to create a Wordrpress mutli sites plaform with a back office we can access in different languages.